Locksecure is Africa’s leading supplier of tamper evident padlock and seal control systems and Concept Smoke Screen fog generators. Our claim to fame is the development of our patented tamper evident padlock and seal control system for specific applications in the retail industry and we have successfully lowered shrinkage for the FMCG market of South Africa’s major retail industries. Our list of corporate clients include some of Africa’s largest companies and chain stores in the retail, energy, telecoms and airlines industry. Locksecure is an independent and privately owned Proprietary Limited company whose Head Office is situated in South Africa’s capital city of Pretoria. 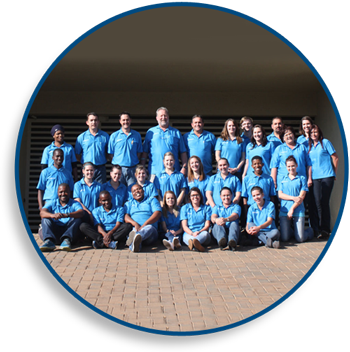 Locksecure has Regional Offices in the Western Cape, Eastern Cape and the Free State. It is Locksecure’s mission to not only stamp their footprint as the preferred supplier of locks, seals and technologically advanced security solutions on local customers, but to expand that concept and service delivery abroad. We welcome you to contact us for any assistance in tailor making an advanced security solution for your business.